Side note: Since we’re based in Houston, TX, we flipped out when we saw Space Brothers NASA cosplay in Boston. Swing by Sentai’s Instagram to see more cosplay photos. 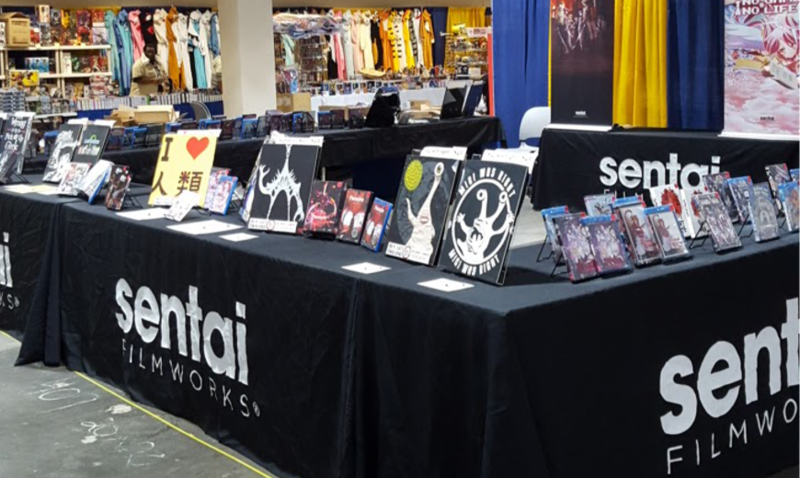 For everyone who missed out at Boston, come check us out at Anime Central in May!